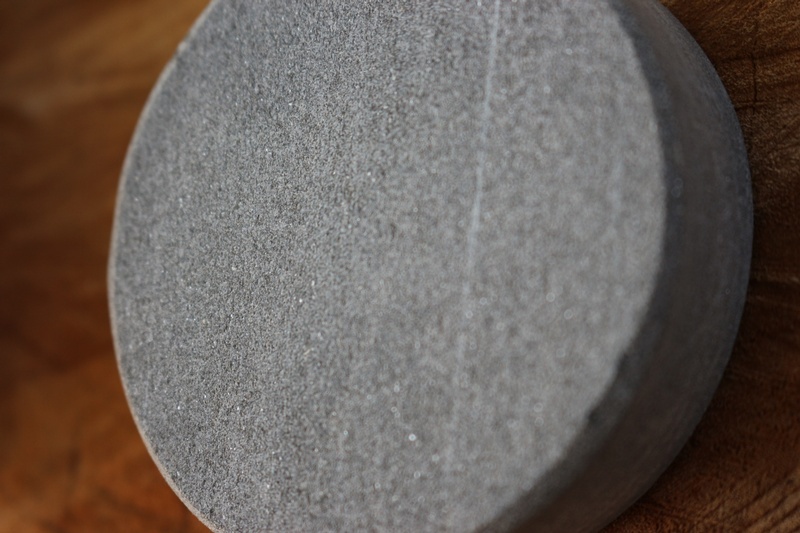 Hand cut from a quarry in Finland, these are very high end single grade round sharpening stones. Superb natural stone from Finland, these are cut from a quarry thats been in use for many centuries (and possibly over millennia or more) the ancient Phyllite stone is an excellent whetstone and has honed the knives of Vikings and Northmen over the countless years. The Stone is fine grained and silky and produces excellent results. The cutting of the stone is limited to one man, the 'Stoneman' whose family have undertaken this task for many generations and all the stone is selected and cut by hand, by him. 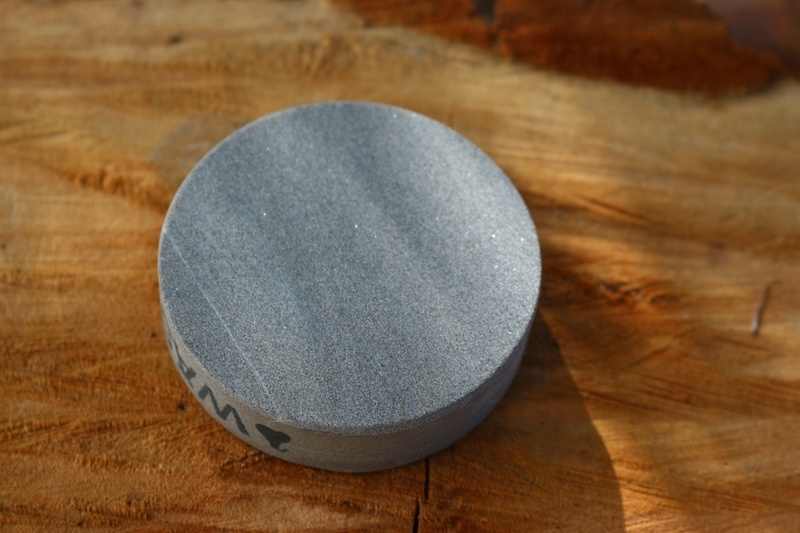 Purchase through PayPal by using the "Add To Cart" button above or use the form below to order the Natural Axe Sharpening Stone from Finland . 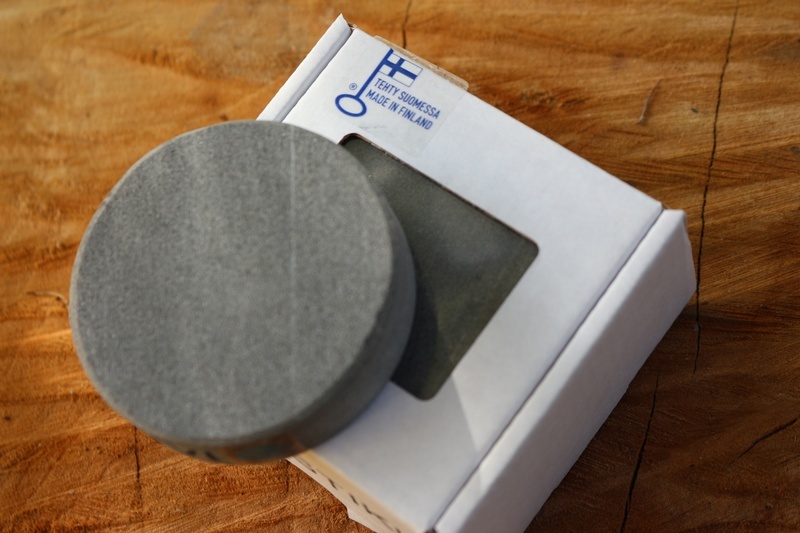 Feel free to contact us if you have any questions about the Natural Axe Sharpening Stone from Finland .